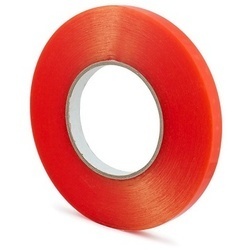 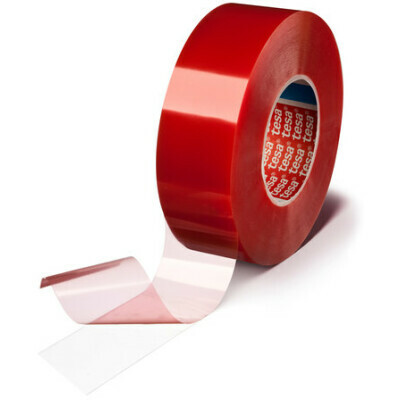 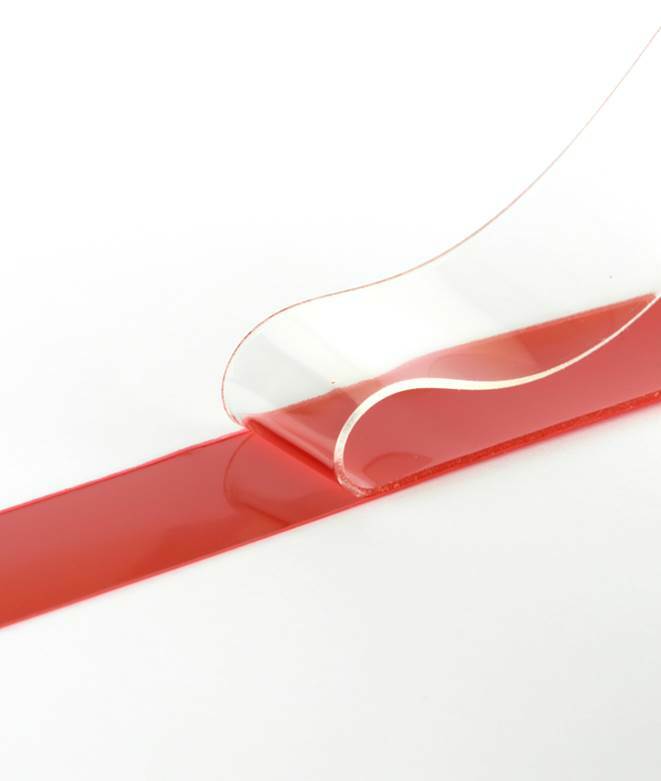 High performance double sided clear polyester tape with a solvent acrylic adhesive. 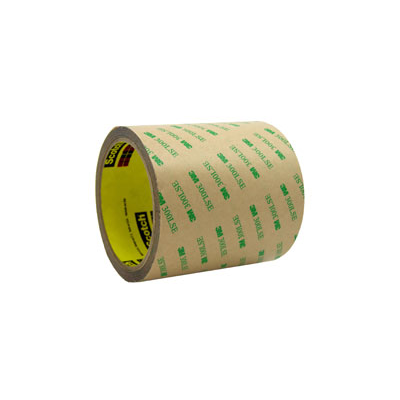 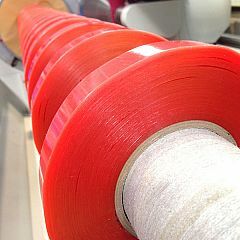 The tape features excellent adhesion, holding force and UV resistance. 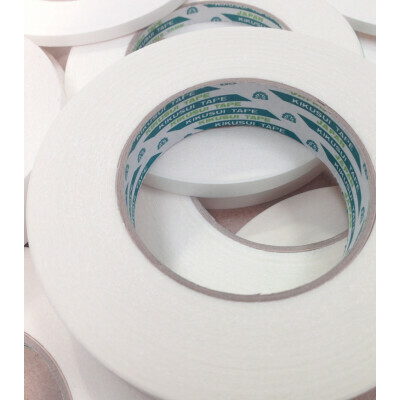 Ideal for bonding to a variety of surfaces including fabrics, acrylic, plastic and glass. 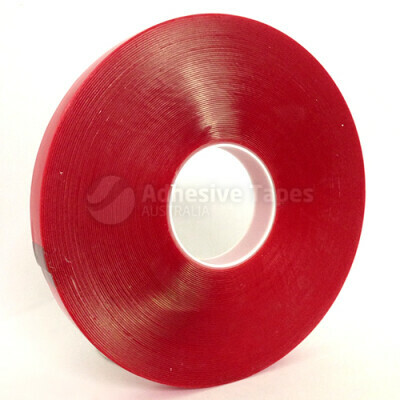 Used extensively in the curtain and blind industry, signage & display and for a range of general purpose applications where a strong permanent bond is required.